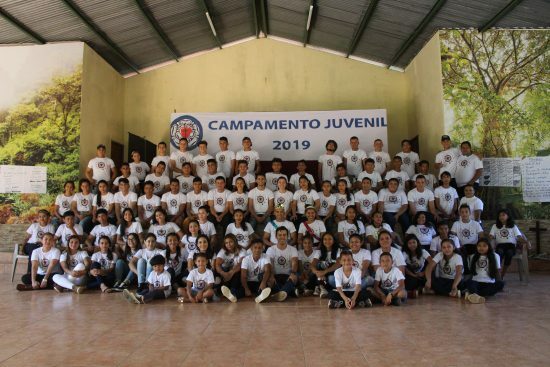 Managua, NICARAGUA – The Youth Ministry of the Lutheran Church of Nicaragua “Faith and Hope” (ILFE) held its eighteenth Youth Camp from January 02 to 06, 2019, attended by around ninety young people from different communities of Faith throughout the country. This camp has been held annually with the support of our brothers and sisters from the South Dakota Synod. The objective is to strengthen the ILFE communities by strengthening the capacities of the members of the different youth groups. In addition, due to the socioeconomic conditions of the country, adolescents and young people must mature prematurely and must contribute financially to their homes from childhood, so, the youth camp is a space in which they can share their experiences with other young people, play, learn, have fun and feel the presence of God in a safe place. The activities that are carried out are diverse, year after year an evaluation is done in which the young people say what they like, but also what they do not like, which allows the Church to adjust the program according to the needs of the group goal. 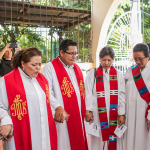 In this year, workshops on Climate Justice, Gender Equity and Violence, Sexual and Reproductive Health were given, and we also had a space to study the theme of Martin Luther and Prayer. 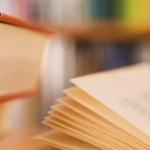 The last day of the camp was a league of knowledge to assess how much they had appropriated the knowledge, obtaining very satisfactory results. Within the recreational activities we tried to add activities to which our young people, who mostly were from rural areas, do not have access, for example, we had Zumba classes and yoga, but also year after year we made a soccer league and the election of Miss and Mister Youth Camp, in this year the crowns went to the Community Los Limones at Somotillo, Chinandega, in the west of the country. “What I liked the most is that I have met many friends, we have had a lot of fun, they have taught us things we did not know and we have spoken about the word of God,” said 16-year-old Kimberly Mondragón from Sagrada Familia Community, Somotillo, Chinandega.